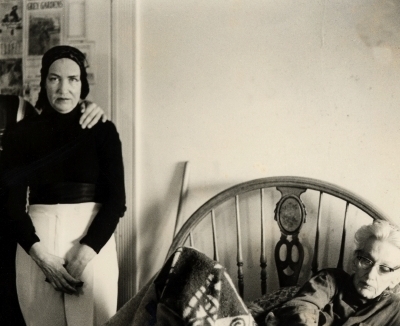 Grey Gardens - You know what broke my heart about this film? The way that these older women were just so happy to be getting attention from the Maysles and their team. It just reminded me of the way that society ignores the aged, that soon enough you just don’t exist in some people’s eyes. Wristcutters: A Love Story - Thank god there are still really weird films to be made. This is one of several films that has Gogol Bordello’s Eugene Hutz as a muse. Paper Moon - You MUST watch Paper Moon. It’s one of the greats.